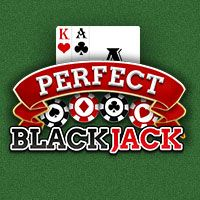 Blackjack is one of the most well-known casino card games. It is a popular game that has grown to become one of the most widely played games at internet casinos. 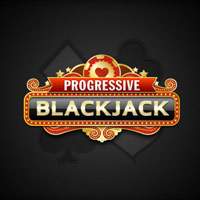 As the game has grown in popularity with online gaming, more variations have been developed, giving online players a whole suite of blackjack titles to choose from. There are many advantages to playing blackjack online, including the flexibility to play at any time of the day or night that suits you and the ability to play from any location, as long as you have internet access. Playing online also gives you access to a much wider range of the game variations than would be available at a land-based casino. You can play for free in the fun mode of the casino or make use of the bonuses and boost your casino bankroll before you begin playing for real money. Blackjack most likely stemmed from Chemin de Fer and French Ferme, which then developed into a game that was played in 17th century France. Vingt-et-Un, which literally means “21” in French, has similar rules to the game of blackjack that we know today. The aim was to make a hand value of 21 with the highest-paying hand being for a hand of a Jack and Ace of Spades – also known a blackjack. There were other similar games played around the same time. This game also required players to combine the values of their cards to produce a final hand total. 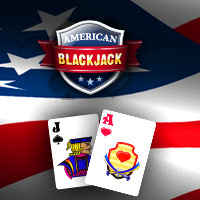 The game came to the US after the French Revolution and it was then that certain changes were made, including the addition of the 3:2 payout for a blackjack. 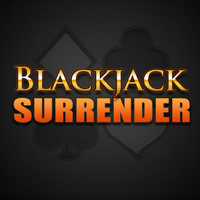 The name was changed and the modern game of blackjack was developed. The game became popular and spread around the country and new adaptations were introduced, such as the number of decks used, the number of times a player could split and the house rules for the dealer. 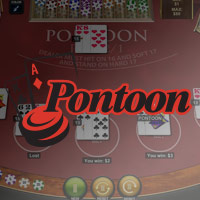 The next big change for the game came when casinos began to move online and online variations of the game were launched. Players now had access to a wider range of variations, conveniently located in a single casino. In addition, more options became available such as progressive jackpots, multi-hand games, multi-player games and turbo games. 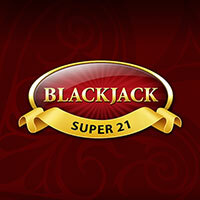 Mobile technology has resulted in other significant advancements with blackjack a staple at mobile casinos. 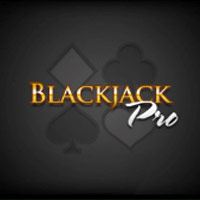 Blackjack can now be enjoyed from the comfort of your own home or on the go, wherever you are. Blackjack is largely popular for its simple rules. You play against the dealer only with the aim to make a hand with a total of as close to 21 as possible. Each card in the game has a value and these are added together to reach the hand’s total value. Face cards are valued as ten; aces are valued as one or eleven, depending on the total value of your hand, and cards 2 through 10 have their face value. To get the game going you must place a bet. The dealer will deal you two cards face up and he will receive one card face down and one card face up. The player goes first and must play their hand using the options available. The most common plays are to hit for one more card or to stand to end your turn; however there are other options available as well. On your first two cards, you are able to take out an insurance bet if the dealer’s showing card is an ace. This bet pays out 2:1 if the dealer gets blackjack. Also, on your first two cards, you may be able to double down which allows you to double your bet and then receive one more card and end your turn. You can also split two identical cards into two separate hands to be played with two separate bets. In some games you may be able to split again after splitting. Once you have finished playing, the dealer will play his hand. This is done according to the house rules of the casino. This means that the dealer must stand on all 17s and must hit on 16. Once the dealer has completed his hand, the dealer and player hands will be compared. You win if your hand is closer to 21 than the dealer’s without going bust or if you get blackjack. 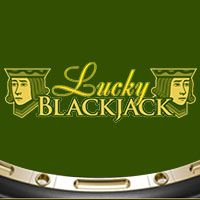 Blackjack is one of the casino games with the potentially lowest house edge, meaning that you have a better chance of winning than in some other games. The dealer plays according to the house rules, meaning that you know how he will play while you have your turn. When you play Blackjack online, you’re making decisions under pressure. The better your understanding of the game, the more likely you are to have fun, so use these explanations to help you as you play. Part of understanding how to play blackjack is understanding the terms that are used in the game. Use this glossary to help you while you are playing. Blackjack: A hand of two cards with a total value of 21. Bust: When your total hand value exceeds 21. Your hand loses in this case. Double Down: Placing an additional wager equal in value to your original wager and receiving one more card to end your turn. This option is only available on your first two cards. Hit: Receive one card into your hand. This action can be carried out multiple times. Hole Card: The second card dealt to the dealer. It is dealt face down. Insurance: An optional bet that is available at the beginning of the game if the dealer’s up-card is an ace. The bet costs half your original wager and is protection against the dealer having blackjack. 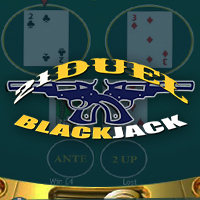 If the dealer has blackjack, you will win 2:1 on your insurance bet. If the dealer does not have blackjack, you will lose the insurance bet. Split: Split a pair into two hands to be played with two separate, but equal bets. Some games may allow repeated splits. Stand: End your turn with the cards you are holding. Surrender: The ability to end the game at the cost of half your bet. This is available at the beginning of the game. Up-Card: A card that is dealt with its face value showing. To make playing simpler, it is a good idea to understand the instructions that are available when you play online. Familiarise yourself with the game buttons to make your game play smoother. Deal: Cards are dealt to the player and the dealer. 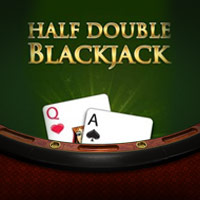 Double: Bets on the table are doubled. Undo: The last action taken is reversed, such as removing the last bet that was placed. Clear Bets: All bets on the table are removed. Hit: One card is dealt to your hand. Stand: Your turn is ended with the cards you are holding. Double: Your bet is doubled and one more card is dealt to your hand, ending your turn. 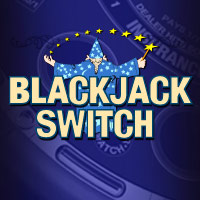 Insurance: An insurance bet is placed against the dealer having blackjack. Split: Your pair is split into two hands with two identical bets. New Game: A new game is begun. Rebet: Start a new round with the same bet as last round. Rebet and Deal: Place the same bet as last round and have cards dealt automatically. Create a real money account by filling in your details in the online form. This includes personal details, contact details and your currency. As a UK player, you can choose GBP. Agree to the Terms and Conditions and click “Create”. Fund your account by visiting the Cashier of the casino. Choose the banking option that best suits you from the list of payment methods available for UK players. Enter your deposit amount, complete the process and approve the transaction. Once the transaction has been verified, the funds will be available in your account. You can claim your Welcome Bonus of up to £5,000 at this point. 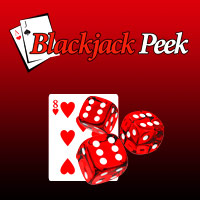 Visit the casino lobby and choose from any of the multiple variations of blackjack that are available.